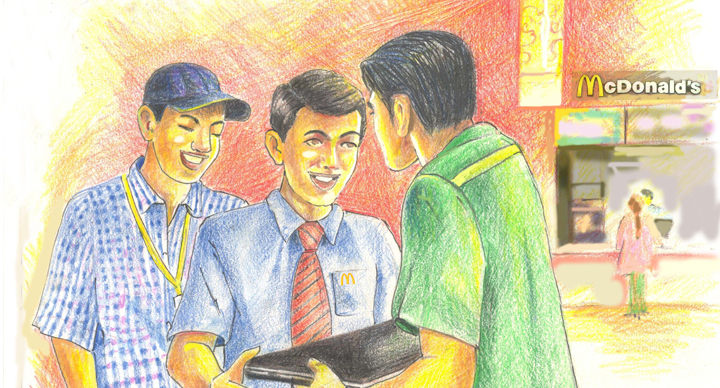 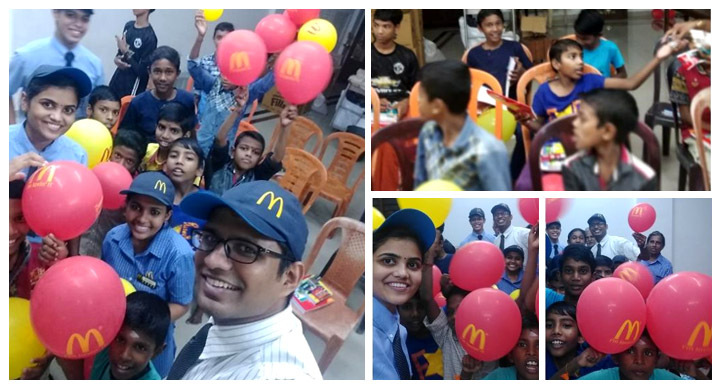 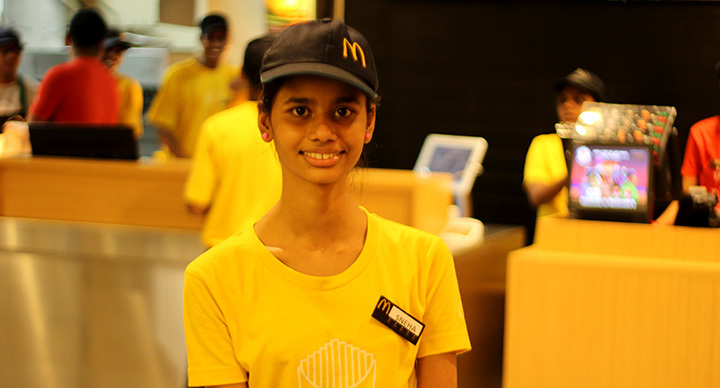 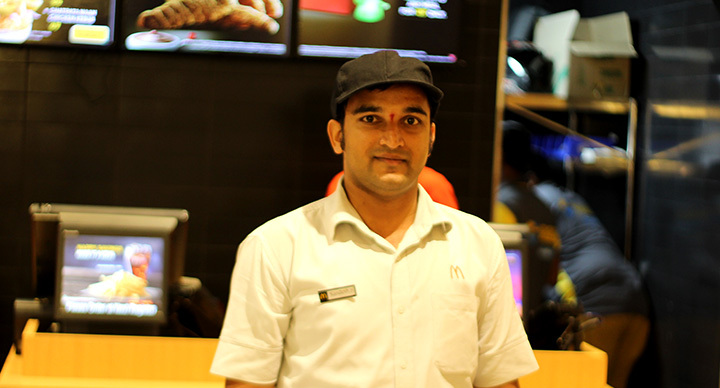 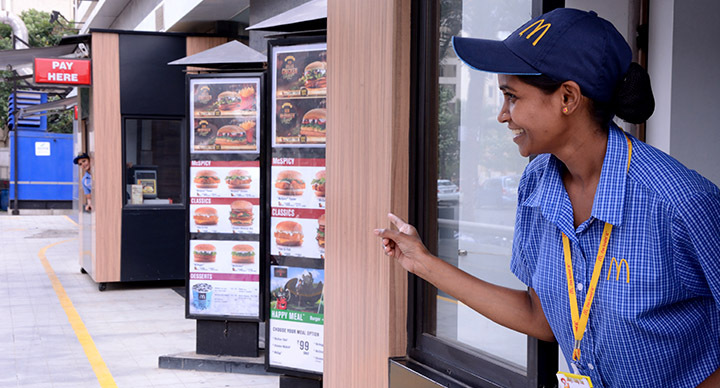 We had an exciting day at McDonald’s Lulu Mall, Kochi. 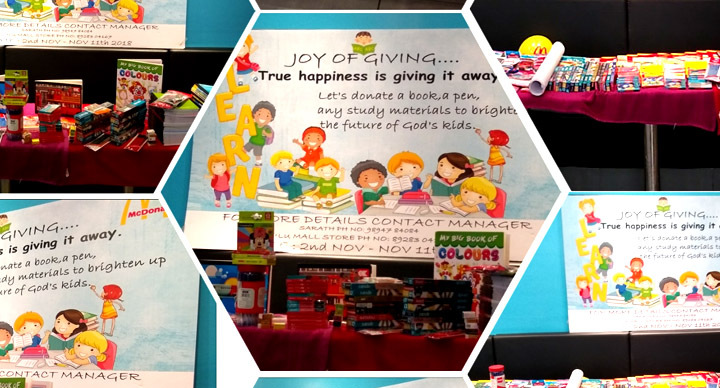 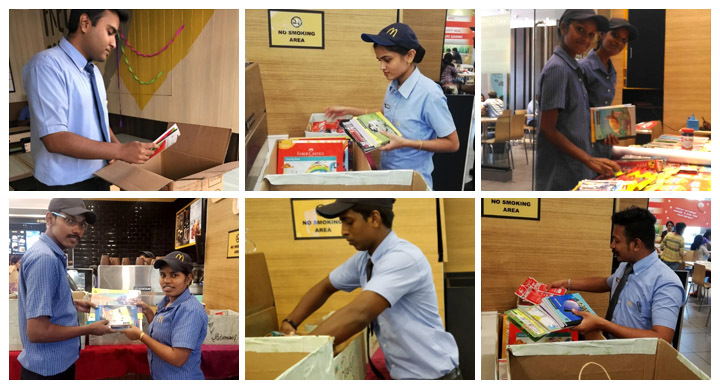 Both customers and our staff came together to distribute books and stationary items to kids at Nandanam Balasadanam orphanage. 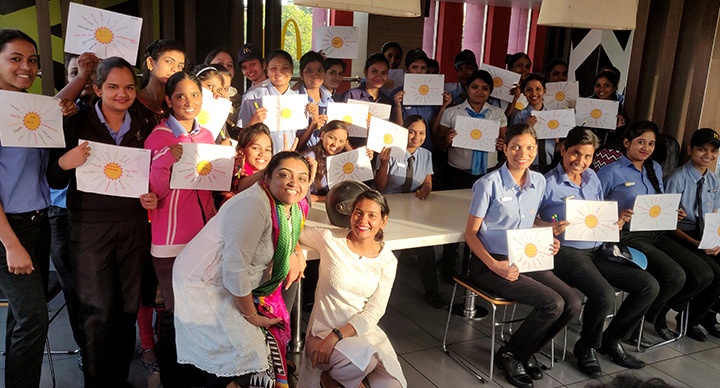 A big thanks to everyone who came forward for an initiative like this.